community for new partners from both the Baltic and the Nordic countries. 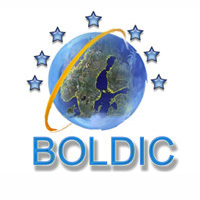 during 2009 until 2011 with Boldic project activities. conferences in f ex Finland , Lithuania and Norway. from the project Boldic Perspectives Online. and Baltic integration project supporting open learning resources online. by simple cooperation between the learning organizations of the different countries.